The Acer Aspire E5-575G is one of the cheapest discrete graphics-equipped laptops on the market. You can get this 15.6-inch Windows 10-based notebook with a Full HD display, the Nvidia GeForce 940MX 2GB video card, an Intel Core i5 or i7 processor, 8GB of RAM, a 256GB solid state drive, and a backlit keyboard. The laptop features a built-in DVD writer optical drive, stereo speakers, an HD-quality web camera, stereo speakers, 802.11AC Wi-Fi wireless and Ethernet LAN wired Internet connections, Bluetooth, HDMI and VGA video-out connectors, an SD media card reader, and a combo mic / headphones audio port. Alongside one USB 2.0 and two USB 3.0 ports in full sizes, the laptop sports one new USB-C type port. 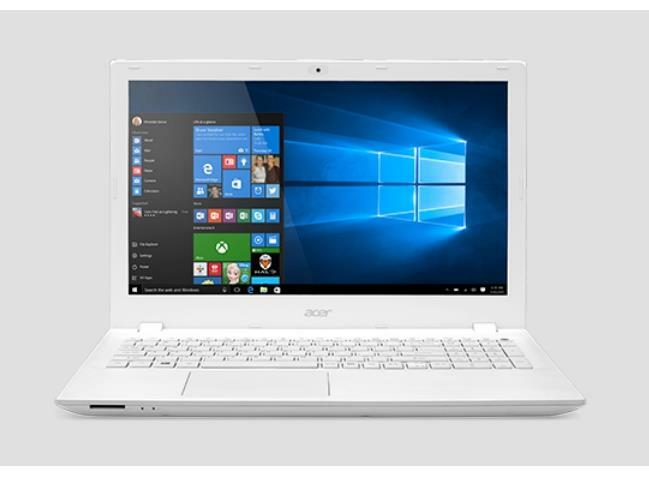 The following drivers,software and user manual are compatible with your Acer Aspire E5-575G notebook and compatible with Windows 10 64-bit.